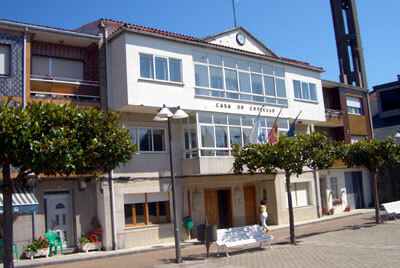 Antas de Ulla is a small conurbation in the province of Lugo some 100 km or so from Galicia's capital of Santiago de Compostela. 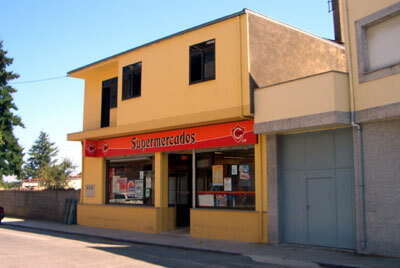 Most of Antas de Ulla is little "hamlet like" villages, but there is a small town centre with numerous shops, bars and a pharmacy. The greater part of the Antas de Ulla zone straddles a main road that leads on to the larger town of Monterroso a few kilometres away, but small streets run off from this highway and the town continues along these tributaries. As a sightseeing destination the town center of Antas de Ulla does not have too much going for it, unless that is you stop off for a snack or a coffee. Its real appeal is the endless rural countryside with beautiful pine forests, rivers and constant greenery, rather than the town itself. 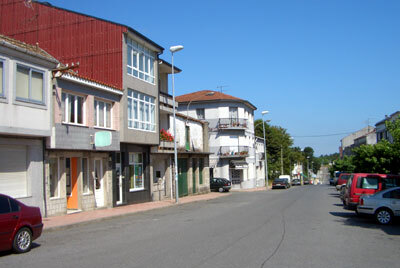 Antas de Ulla is one of several towns in this lower part of Lugo that is experiencing a small, but significant, influx of foreign house buyers. These re-locaters (and sometimes holiday home owners) see this area of Lugo as offering a rural and scenic escape from the more hectic Britain, Ireland and USA. A number of local estate agents cater for this market with many speaking English, French or German. As ever, we would recomend that you seek legal advice before entering into any contractual situation with these agents - the house buying process works very differently in Spain. Antas de Ulla has a very distinctive charm that, whilst not quite equating to isolation, does give the impression of putting the rest of the world at arms length and this is something that many people find appealing. The provincial capital city of Lugo is about 40 minutes from Antas de Ulla on a main highway route and the lack of traffic in this part of Galicia makes exploring by road a stress free pleasure. This is the towns supermarket, typical of many little hamlets, but there are also butchers, grocers and other stores that enable you to buy virtually everything that you need to survive - and all the food is fresh and organic.